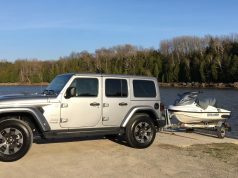 A new tow vehicle can make a big improvement in a boater’s weekend lifestyle and add convenience and comfort to weekday driving as well. Finding one that will stand the test of time and hold its value as a used vehicle should also be part of your selection process. Low depreciation translates into a vehicle that has more value as a trade-in if you exchange it for a new tow vehicle, after three to five years. 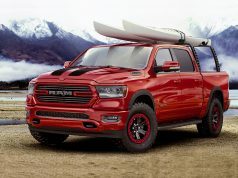 In general, trucks and SUVs — the most capable and popular tow vehicles — already retain the most value of any vehicles. That’s very good news for almost all trailer-boaters. My research shows that many of those top-value tow vehicles have already appeared on these pages. As with many automotive matters, Canadian and U.S. information and research differ slightly. The Canadian Black Book Best Retained Value Awards look at retained value of four-year-old vehicles, but 2017 results are skewed by high values of a few vehicles now out of production. The overall winner, for example, is the Toyota FJ Cruiser, which retains 83 percent of its value after four years, but is not available as a new model. 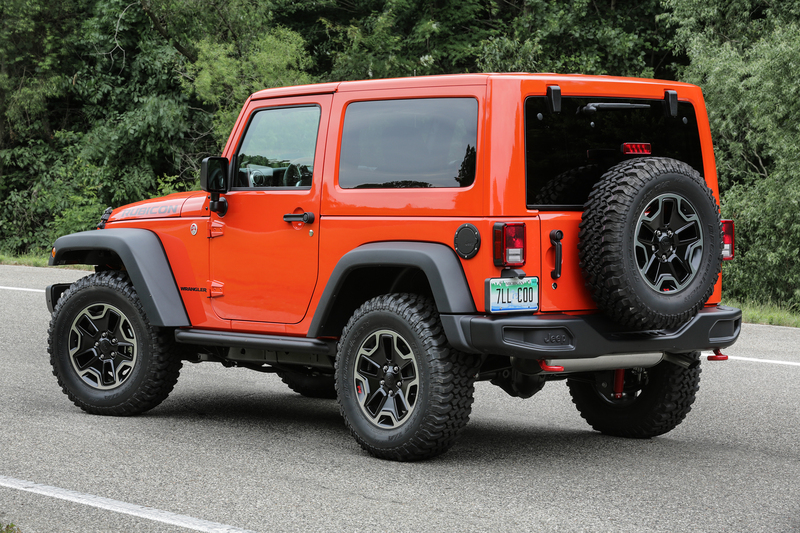 The Jeep Wrangler, a compact SUV with a tow capacity up to 3,500 lbs, is tied for second place with the Toyota Tacoma mid-sized truck; they both held 82 percent of their original cost after four years. The U.S.-based Kelley Blue Book 2017 Best Resale Value Awards gauge the values as a percentage of original MSRP after three years and five years. Because of the size of the U.S. auto market, those results are likely more authoritative. Like its Canadian counterpart, the Blue Book breaks down winners into categories. The top-10 best value list of all vehicles is still almost all trucks and SUVs. The only car, number 10 on the list, is the Subaru WRX; it has no official towing rating. 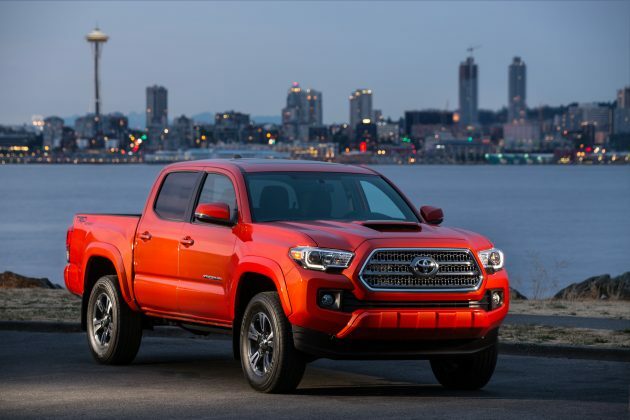 The Tacoma, which was redesigned for 2016 and already has a legendary reputation for reliability, tops the Blue Book list, holding onto 58.4 percent of value after five years. 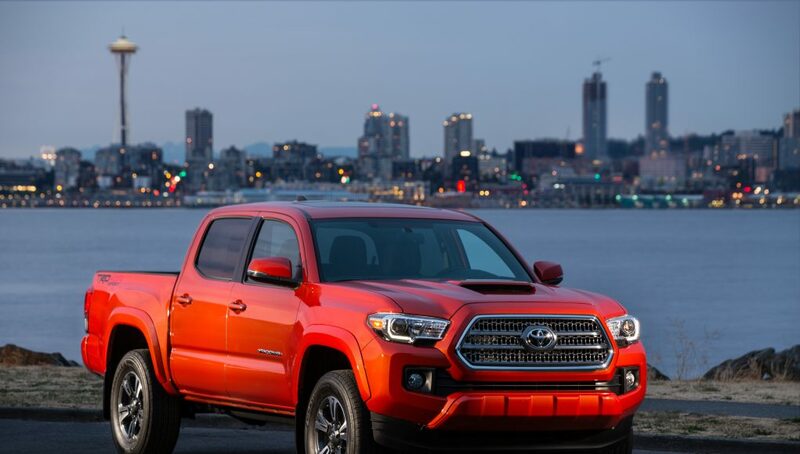 The Tacoma can be configured for up to 6,400 lbs towing capacity. The Toyota 4Runner SUV is in second place. The Chevrolet Silverado full-size pickup truck, with up to 12,500 lbs capacity in the 1500 model and up to 23,300 lbs in the 3500 HD version, is third overall. The Jeep Wrangler (a favourite of many 4X4 hobbyists and a capable tow vehicle with up to 3,500 lbs capacity) is fourth. 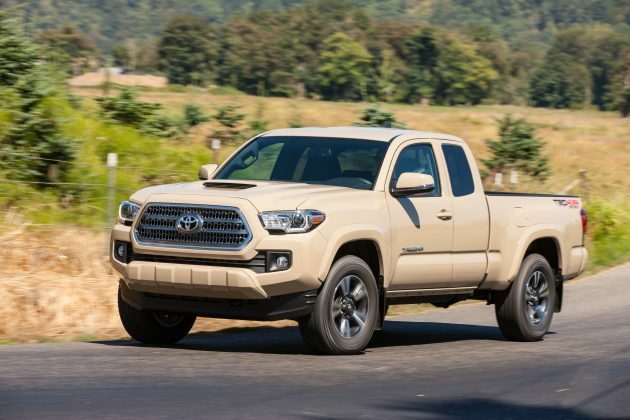 The full-size Toyota Tundra is in fifth place. 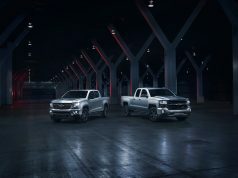 The new mid-size Chevrolet Colorado truck is sixth, with 7,700 lbs capacity, holding 48.1 percent of its value after five years; its near-twin, the GMC Canyon is in ninth place. Honda’s Ridgeline mid-size truck — re-designed for 2017, with a 3,500-pound two capacity — is in seventh place. GMC’s Sierra full-sized truck is eighth, retaining 47.5 percent of its value over five years. 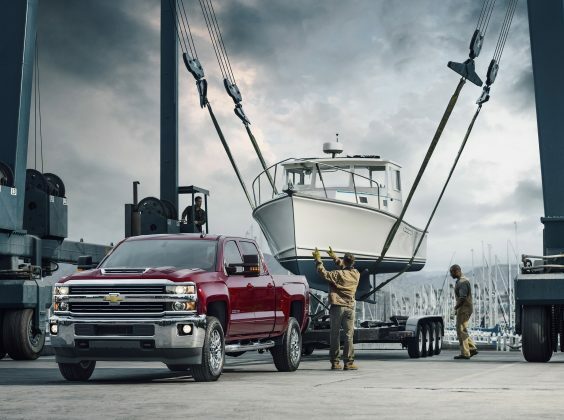 With tow vehicles, as with boats, depreciation can never be eliminated entirely, but careful shopping can take lessen the sting.